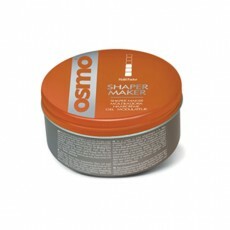 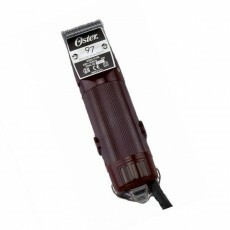 The Oster Finisher Trimmer is one of the finest, and most powerful professional hair trimmers available and will trim even the thickest hair. 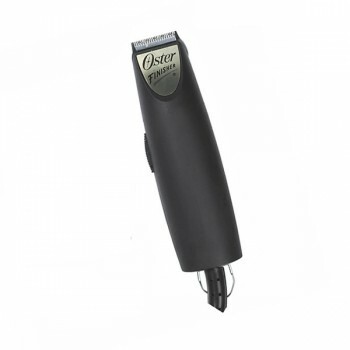 With a whisper-quiet but extremely powerful pivot motor, the ever reliable Oster Finisher Trimmer has over twice the power of other corded trimmers. 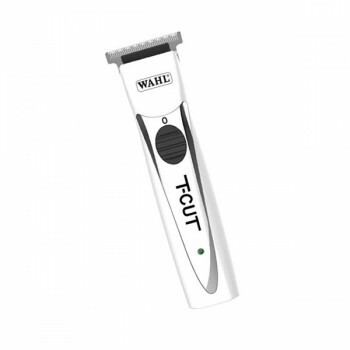 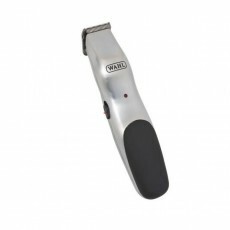 Despite the power of this trimmer, it is lightweight and comfortable to hold, ensuring that it is ideal for precision trimming work. 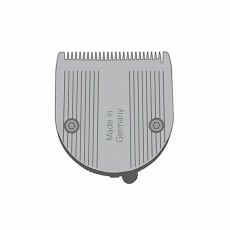 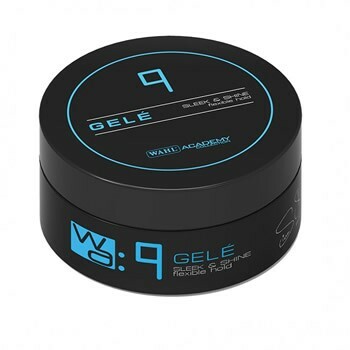 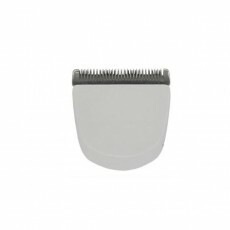 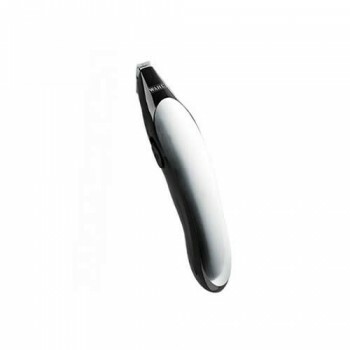 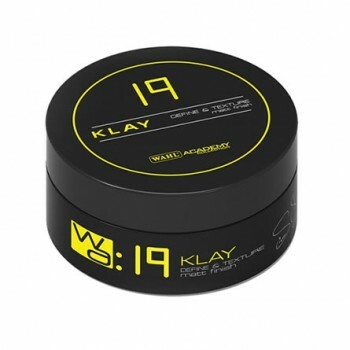 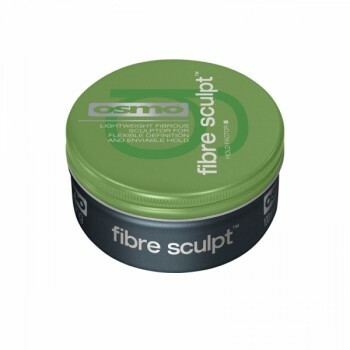 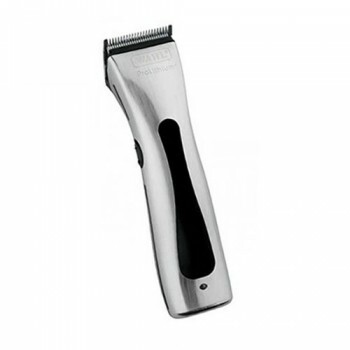 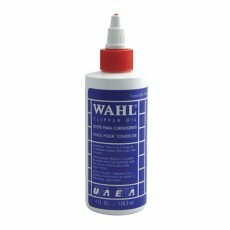 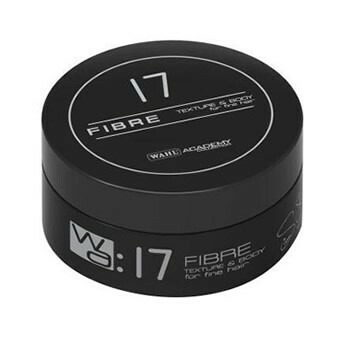 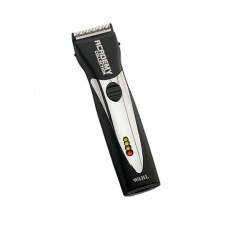 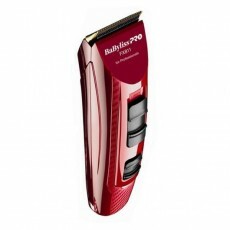 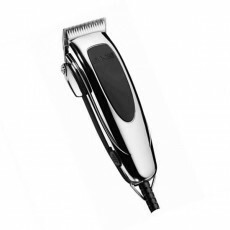 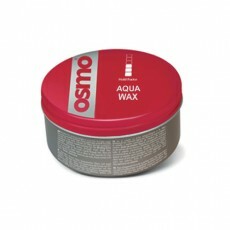 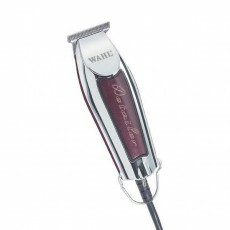 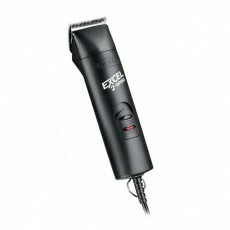 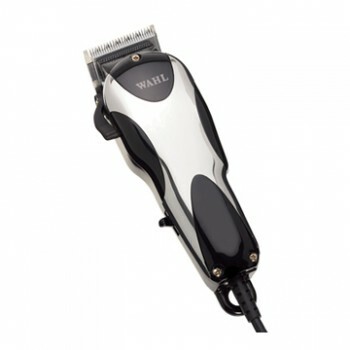 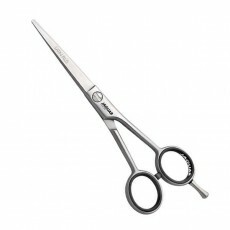 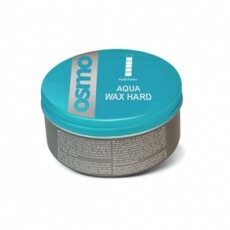 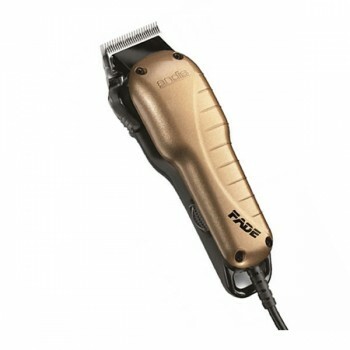 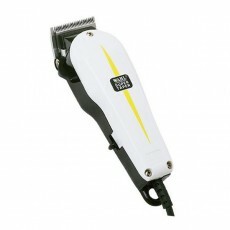 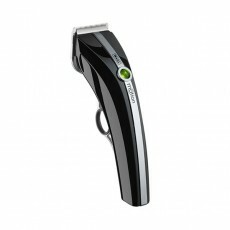 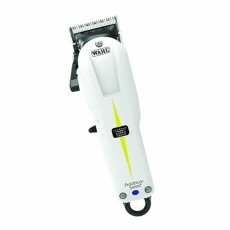 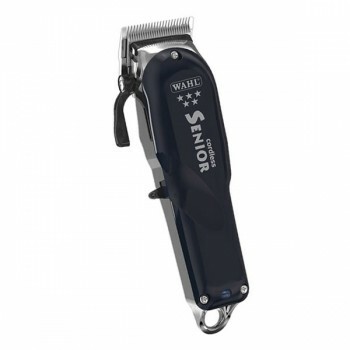 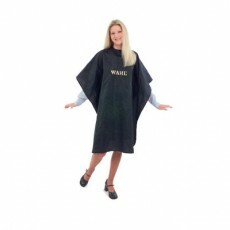 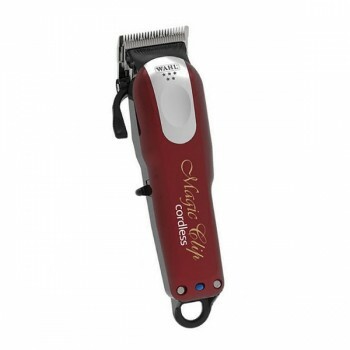 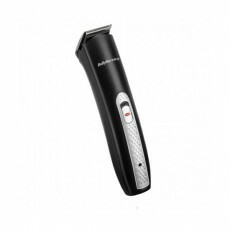 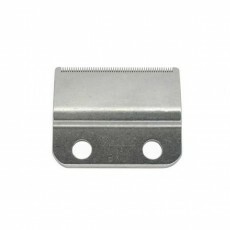 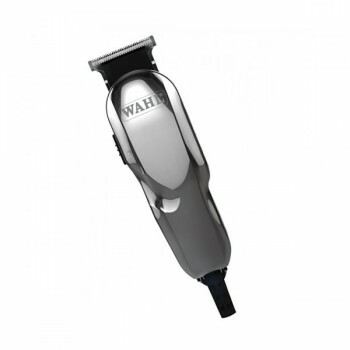 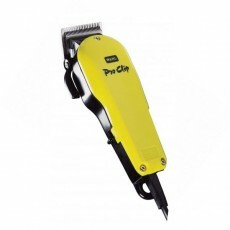 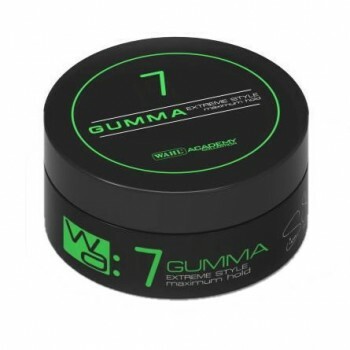 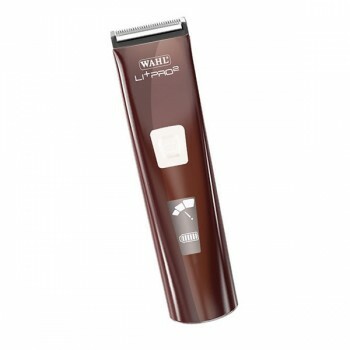 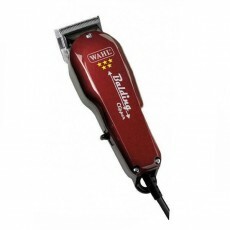 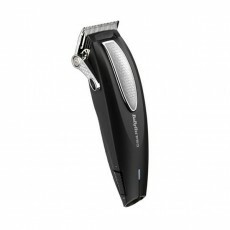 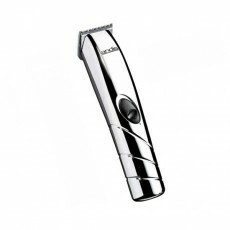 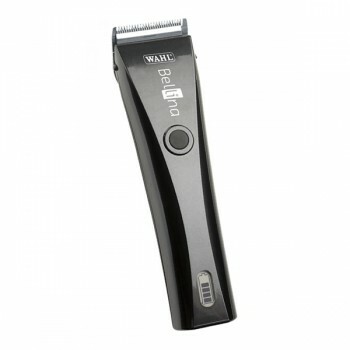 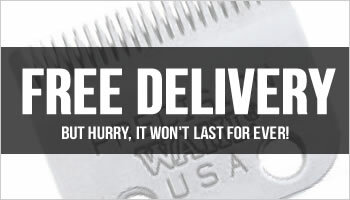 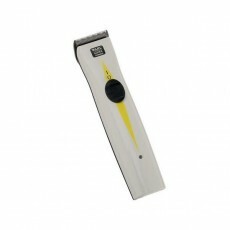 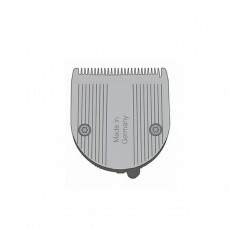 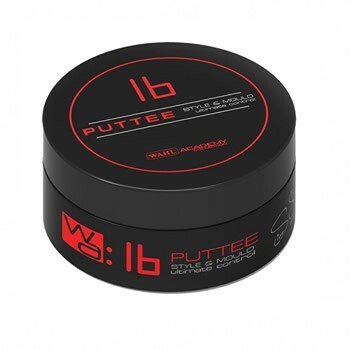 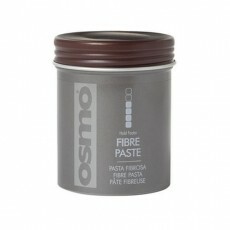 It is supplied with a size 000, wide T blade which offers ultra-fine and precision trimming in the professional environment. 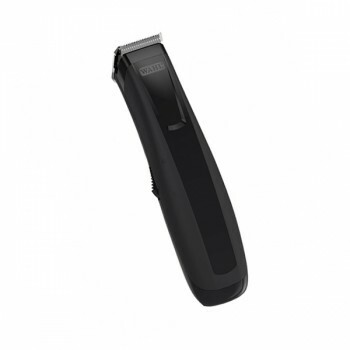 The Oster Finisher Trimmer features a pivot motor to ensure that it performs to the highest standards, and incorporates a hanging ring, so that you can easily store your hair trimmers after use. 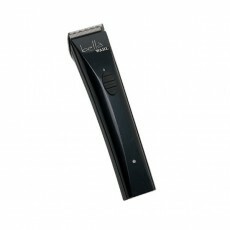 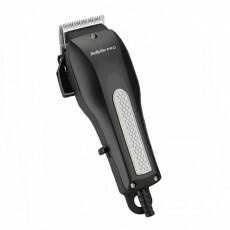 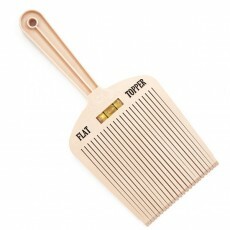 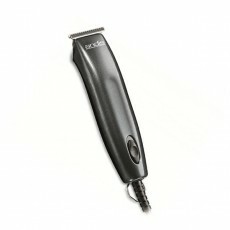 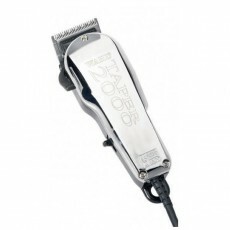 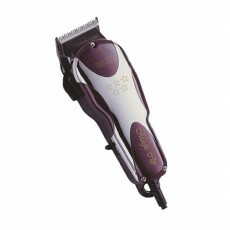 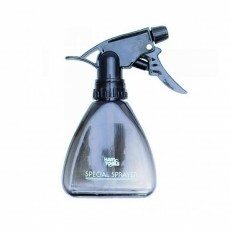 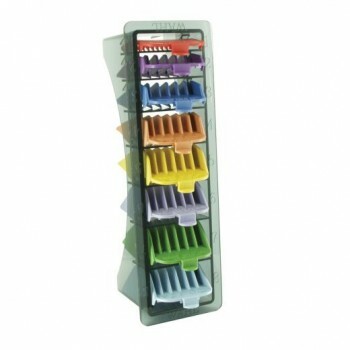 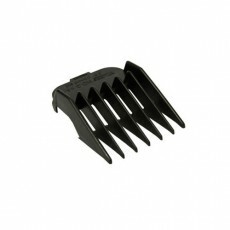 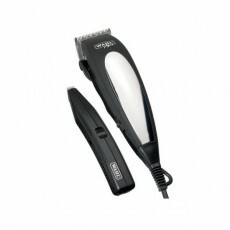 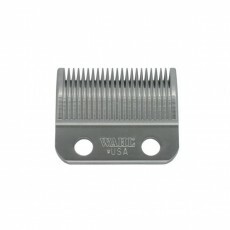 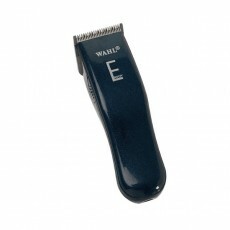 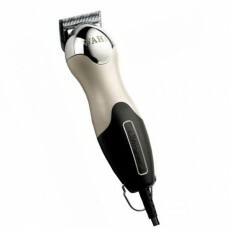 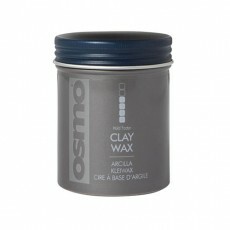 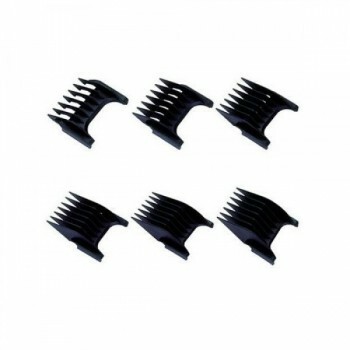 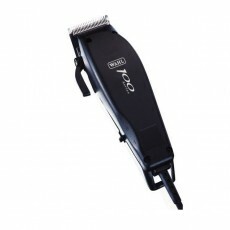 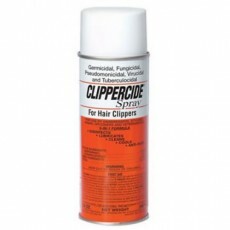 It also includes two attachment combs for varying the length of cut.